First, don't make fun of my title. It's cute although not grammatically correct. Second, I love books! Who doesn't? It is easy to jump into another world without having to step out your front door. Honestly, it is the best way to travel as an introvert. As much as I love books, it is hard for me to pick favorites. It is almost like asking me to pick my favorite child. Each book on my bookshelf is there for a reason and I have enjoyed so many books in my life! To make it easier on me, I am going to use one of those Reading Challenges 2016 I have seen floating around the interwebs. I have enjoyed the Gregory Maguire books. The first one I read was Confessions of an Ugly Stepsister. As much as I enjoy Disney's version, it was a treat to read a spin on the classic tale and a switch up of what is good and bad. A book I read this year with my son was Holes, by Louis Sachar. It is a fun book and teaches some good life lessons. I had seen the movie back in high school. Technically this is a "Young People's" winner, but when I looked at the list of adult books... I hadn't read any of them! HARRY POTTER HARRY POTTER HARRY POTTER!!! I love all these books. 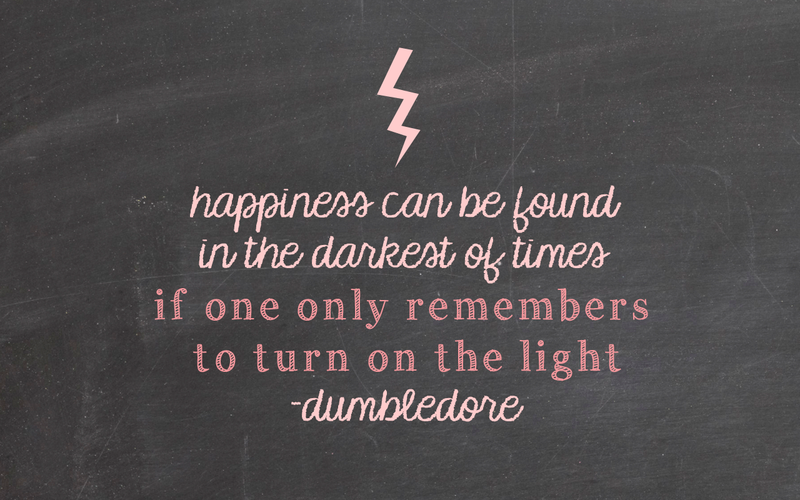 The whole series, by J.K. Rowling, just rocks my socks off. Please, if you haven't read any of these books, go straight to the library and pick up The Sorcerer's Stone RIGHT NOW and don't do anything else until you have finished it. You will thank me. The first time I read Wurthering Heights, by Emily Bronte, I hated it. It was ninth grade and I wanted to puke all over the book. Sometime later, maybe 11th grade, my mother urged me to try the book again. I loved it the second time! I assume the teacher was to blame for my lack of amorous feelings the first time through. It is a romance novel that will make you cry in a bad way. It's wonderful! The Bible!! This was an easy pick for me. It has been translated into most languages in the world and it is the one book worth reading! If you are a Christian, than you understand the importance of this book and the love I have for it. This book will set you free. The reason my mom suggested I try rereading Wurthering Heights is because I fell in love with Jane Eyre, by Emily's sister, Charlotte Bronte. This is another romance book, but at least you can cry happily at the end of this book. Those Bronte sisters knew how to write sophisticated teenage angst before Twilight was a thing! I have read The Lord of the Rings (and the Hobbit) by J.R.R. Tolkein more times than I can count at this point in my life. It has defined me as a person and it inspired my online moniker. (Oiralinde is an elven word meaning eternal song, using Tolkien's Quenyan language he developed for this book series). I am the closest thing to a Hobbit that exists in this world. As much as the movies are AH-MAZING, the books are even better. Thank you, Peter Jackson, for treating the movies the way I feel Tolkien himself would have seen them in his head. I'm not sure if this movie is coming out this year or next, but The B.F.G. by Roald Dahl is one of his best works. I enjoyed Charlie and the Chocolate Factory, but it wasn't my favorite from Mr. Dahl. The B.F.G., The Twits, and The Witches were my favorite of his works. 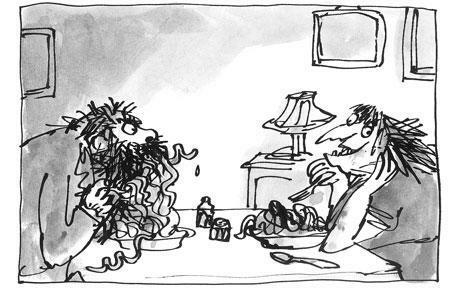 When I watch my husband eat and the food dribbles into his beard, I still think about the part in The Twits where Mr. Twit saves food in his beard for later. The drawing had fish bones and turkey legs sticking out from that beard. The Bible Compass by Dr. Sri could easily be finished in a day, but it took me about a week to read it because I was in AWE of what I was reading. I would reread passages just because I felt like a Mack truck had hit me. It was profound and has changed the way I read the Bible. I HIGHLY recommend reading this if you want a fantastic and quick look into the Bible. 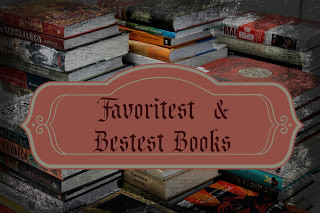 I hope you enjoyed some of my favorite books. There are many more, and maybe I will highlight them some other day. Do you agree with me? Disagree? Let me know!